This post is a collaboration between JOANN and me. All opinions are my own. JOANN recently sent me some of their new faux fur fabric to try out. 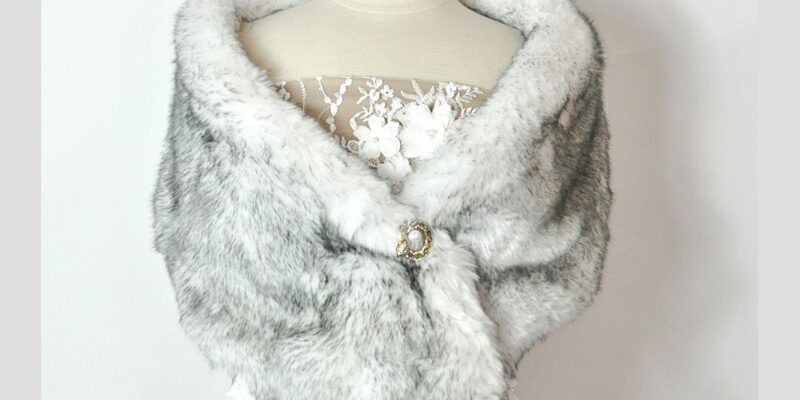 I had never worked with faux fur before, but it was so soft and beautiful I figured it would be fun to give it a try. I decided to go with the easiest project I could think of so I wouldn’t have to rely too greatly on beginner’s luck. 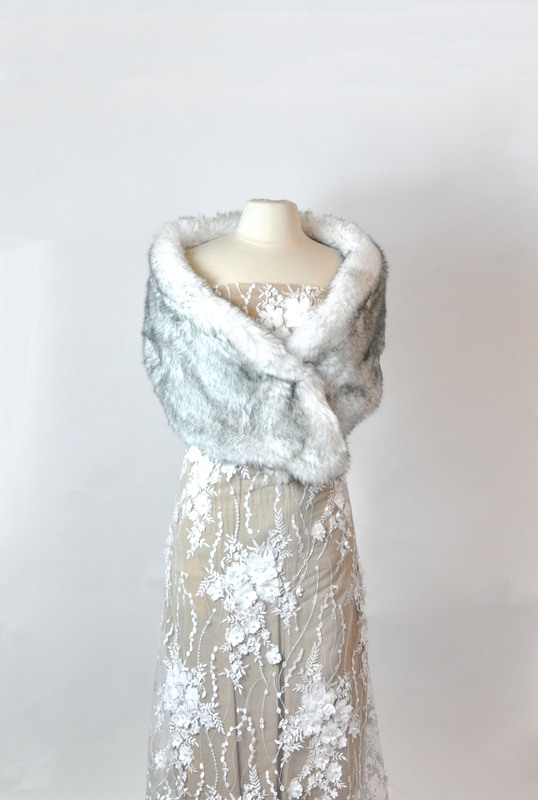 This faux fur wrap took less than an hour and would look great at a 1920s party or a winter wedding. To get started, I busted out some freezer paper and began wrapping it around me to see what shape, width, and length I wanted. I ended up going with pointed ends because I think they are less bulky when they overlap. Once I was happy with my freezer paper pattern, I moved onto to cutting my faux fur and my lining. Faux fur can be a bit tricky to cut. I found the easiest way was to cut it from the backing side using a box cutter or X-acto knife. Once my fur was cut, I traced it onto my lining fabric. You can use a matching satin, or go fun a bit of a fun contrast like I did. Once both the fur and the lining were cut, I pinned/clipped them with the right sides together. I then stitched around the perimeter using my sewing machine, leaving a gap to pull the right sides back out. Once it was rightsideout, I handstitched the remaining gap closed. This process is summarized in the graphic below. I didn’t use any special settings on my sewing machine, just a universal needle, matching thread, and a slightly longer stitch. 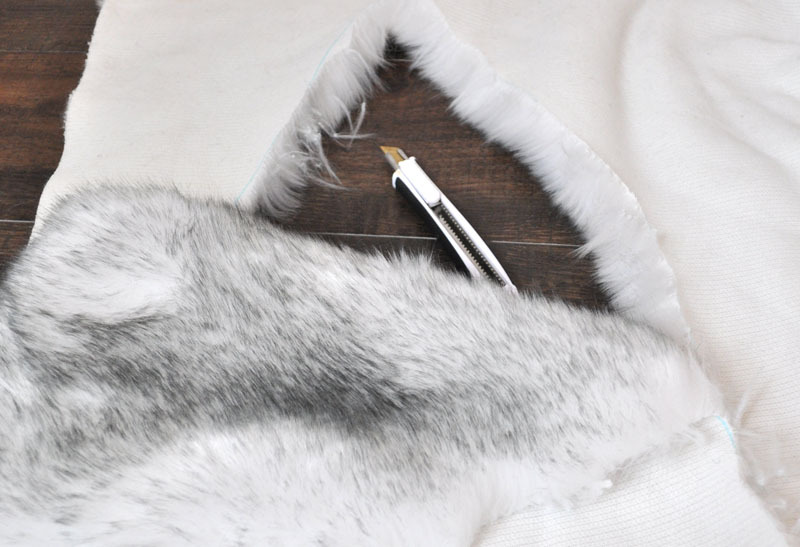 Faux fur is actually super forgiving because the fur-like fibers can hide a lot of mistakes. 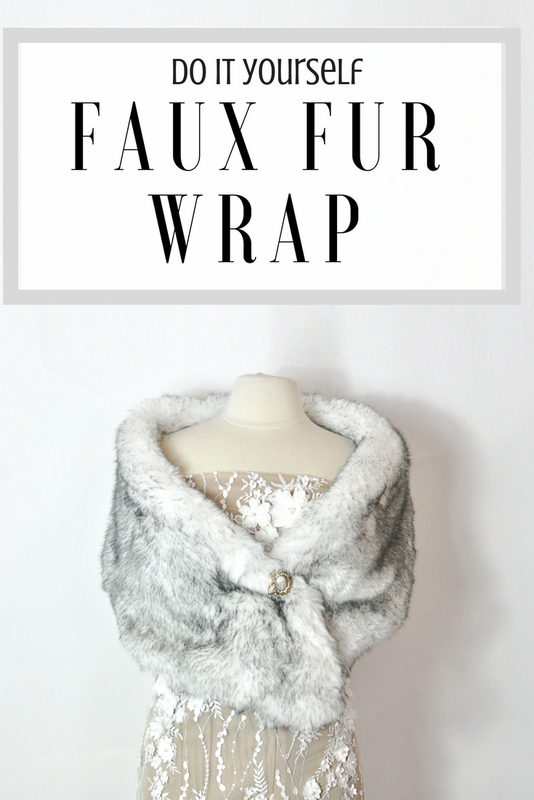 My favorite way to style this faux fur stole is to hold it together with a pin. 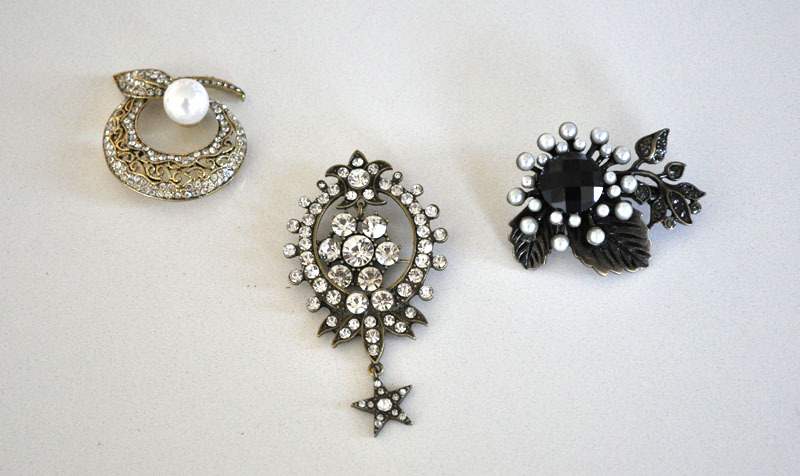 JOANN actually carries a ton of pins. 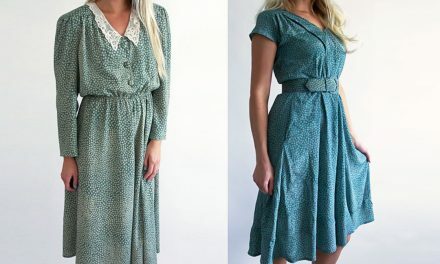 My favorites were from the Hildie & Jo line. I was so excited that they were on sale when I was at the store, that I went ahead and bought three of them. I also got my headband from JOANN, which fit right in with the 1920s vibe of the dress and faux fur stole combo. The wrap can also be worn over the arms as well. I also think it would be great for a more casual fall outfit if you draped it right around your neck, then accentuated your waist with a belt. Overall, this project was fantastic because it was so easy and faux fur really isn’t as scary as I thought to work with. If this is something you’re interested in, you should definitely try it! 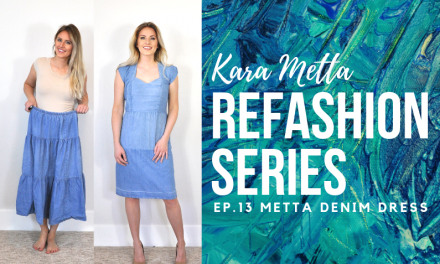 Next5 Creative Sheet Costumes–without damaging the sheets!